Whether you have pets that need to be kept in your yard or you want to protect your garden, invisible fences offer many benefits to homeowners. In Connecticut, Invisible Fence of Newtown can help with an invisible fence installation on your property. Not everyone can afford a physical fence and others don’t like the appearance of one on their property. If you have a dog, an invisible fence is a good solution. They safely keep your pet contained in your property through the use of a correction collar and hidden fencing technology. That way, your four-legged best friend won’t wander off, get lost, or put itself in harm’s way. Invisible fencing and its technology serves a dual purpose. Not only does it protect pets, it also allows owners to teach them boundaries. 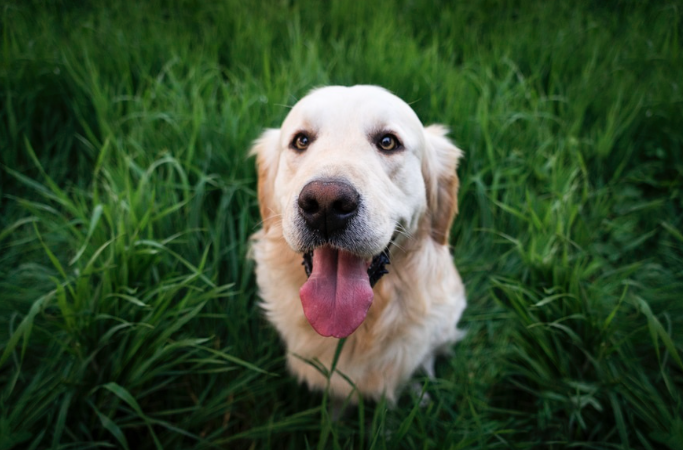 In addition to the installation, systems from Invisible Fence of Newton come with exclusive professional dog training to show owners how to use the system effectively and safely. By having an invisible fence installed around your garden, you can prevent your animals from destroying plants and vegetables. In the process, you and your neighbors will still be able to enjoy the surrounding views. It can be a chore to cut grass on both sides of a physical fence. Invisible fences eliminate the obstruction of a wall separating your yard from the rest of your property. Plus, you also won’t have to keep repainting it! An invisible fence is the best way to protect your pets and yard. Invisible Fence of Newtown can discuss the system with you to help determine whether it’s a good fit with your situation. Call (888) 429-2421 to schedule an appointment, or visit their website to learn more.